Yesterday was a particularly big day for a small town on the east Mediterranean coast. A dedicated group of ragtag Pokémon GO players has managed to trigger a Mewtwo raid in a very dormant S2 cell. The author of these lines, yours truly, was a part of this effort, essentially “eating his own dog food” by following the steps he previously outlined in a comprehensive guide to S2 cells and Pokémon GO. It was a difficult week, but we managed to pull through. In this article I’ll describe the exact method we used and the results of our (and other raiding party) actions. Since Church Point had such a low degree of previous activity, it seemed like a perfect candidate for a “triggering” experiment to take place. In the end we decided to actively raid only the Church Point gym and complete a couple of raids at the Pawn Graffiti gym for sake of potential eligibility. 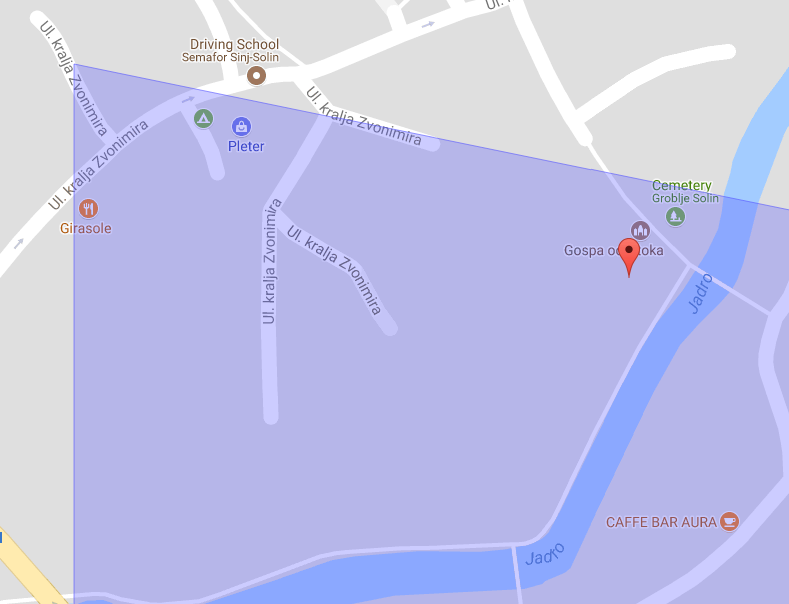 A curious gym named Church point is actually an ancient Roman well, located on a small river island in Solin, and it’s a low activity gym outside of the popular play zones. 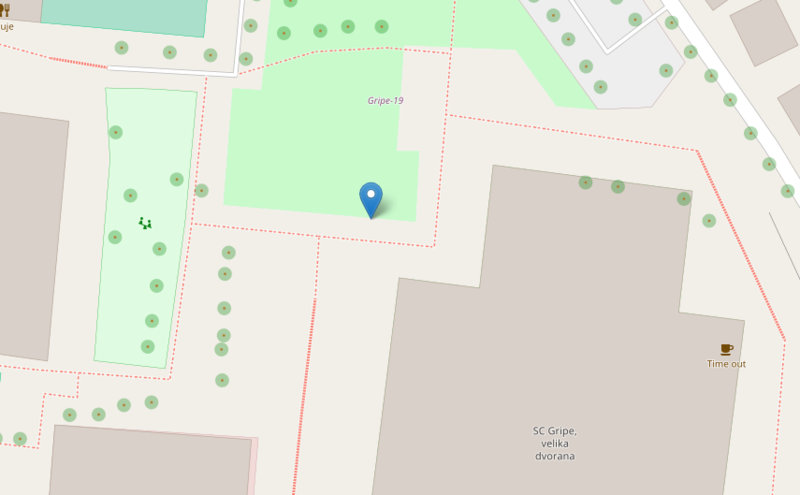 The gym is located in the middle of an OSM park area, with a few PokéStops around it. In terms of raid quantity and activity, we strongly believe (but we can’t be 100% certain) that besides us there is almost zero raiding activity taking place at this gym. 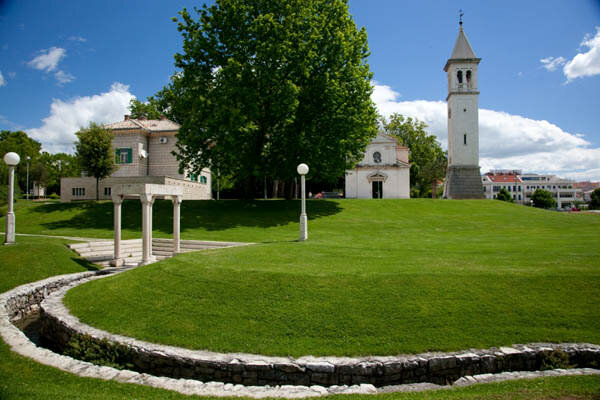 Our group is comprised of players from Solin, Split and Kaštela and we’re quite familiar with the activity in the nearby area. Rarely raided, this well hidden gem was a perfect candidate for what we now call “cold gyms” — gyms with very little activity that satisfies all of the EX Raid candidate criteria. Pawn graffiti (Split, Croatia) is a gym modeled after a wall graffiti in Split. 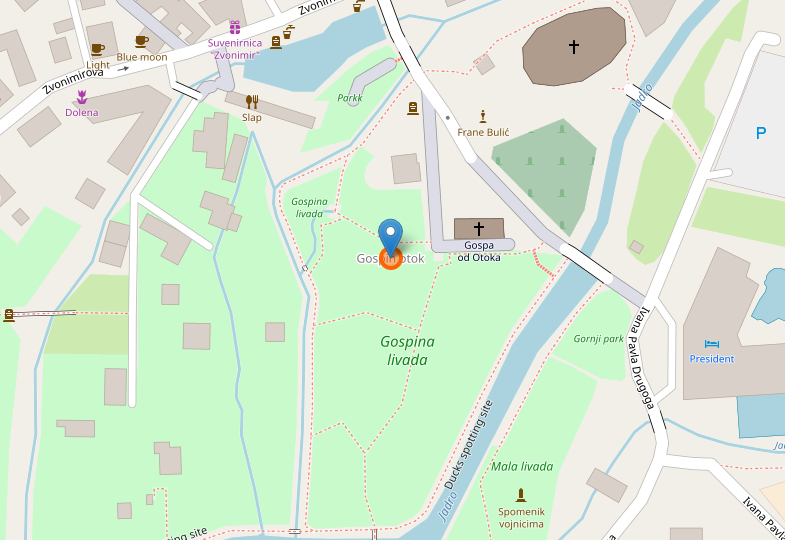 The gym is situated just on the border of an OSM park, in one of the most popular play zones in Split, surrounded by PokéStops and other gyms was our “hot gym” candidate. As the majority of our efforts went into “Church point” and as we knew that the gym was frequently raided by other raiding groups, we decided to raid this gym as a secondary option and focus only on high tier raids (Tier 4 and 5). In the end, we completed just two Tier 5 and one Tier 4 raid at this location. We have no information how many raids and lobbies were done by other raiding parties in total, but an event was successfully triggered. Once we picked the eligible gyms and decided that we will prioritise Church point as our triggering location, we were left with only one thing to do: raid. And raid we did, completing almost every raid that appeared on top of the Church Point gym. As you can see, our average lobby size wasn’t huge, but it was appropriate for the difficulty of each raid. We raided frequently, with multiple lobbies per raid and with a lot of participants. As you can see, the average raid difficulty throughout the week was heavily oriented towards the easier raids. 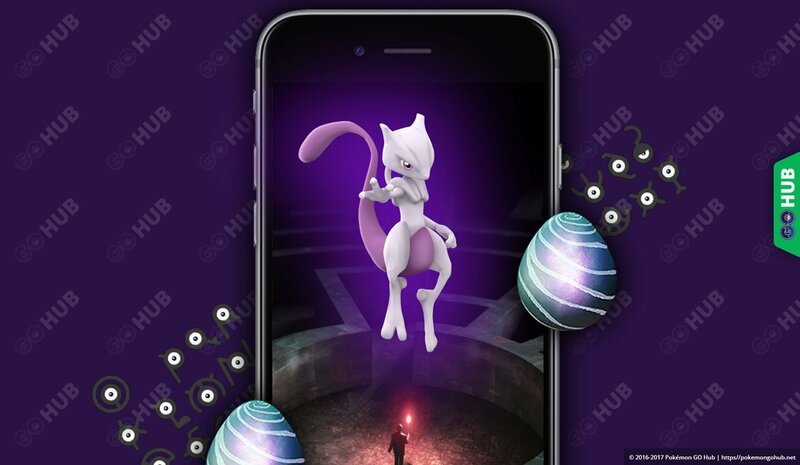 On Monday the 22nd, around 11:00 PST, for the first time ever in this S2 cell, an EX Raid event was triggered at the Church Point gym, proving that our guide on how to trigger EX Raids works as intended. More successive test are required to iron out the process (raid eligibility portion especially) and figure out exact breakpoints, but the system works! Curiously, both of the potential gyms got an EX event: Pawn Graffiti included. 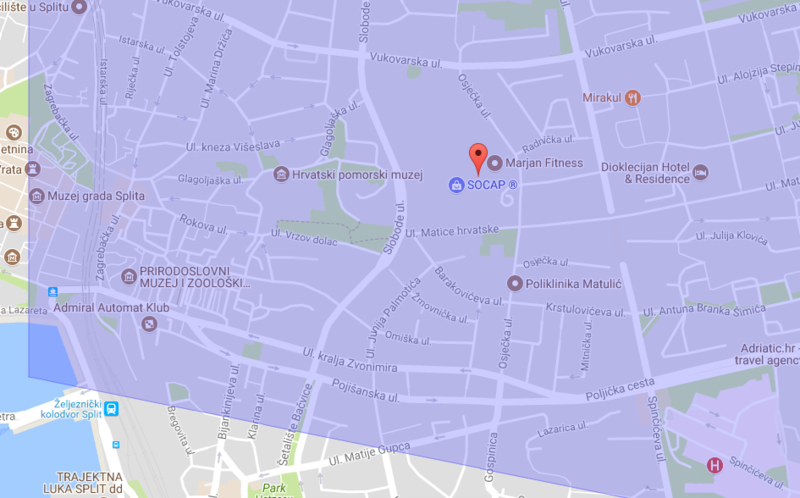 We’re guessing that the other raiding parties that operate in Split picked the Pawn Graffiti gym by using the same methods as we did: park + a good Level 12 S2 cell + easily accessible for everyone. In other words, the local raiding scene managed to trigger not one, but two EX raids by using the same method. How does the amount of unique accounts influence your odds of triggering an event? Does the raid difficulty matter as much as we previously thought? Does the amount of passes spent matter more than difficulty? We hope that a lot of these questions will be answered in weeks to come. As of now, we can confirm that our guide is on the right track and that it will be refined with new info in the days to come.